Once in a while a picture can inspire an entire show. In this case it's this shot of Johnny Cash by Jim Marshall shaking hands with an inmate at his performance at Folsom Prison. So I'm starting there, and finding my way with you. 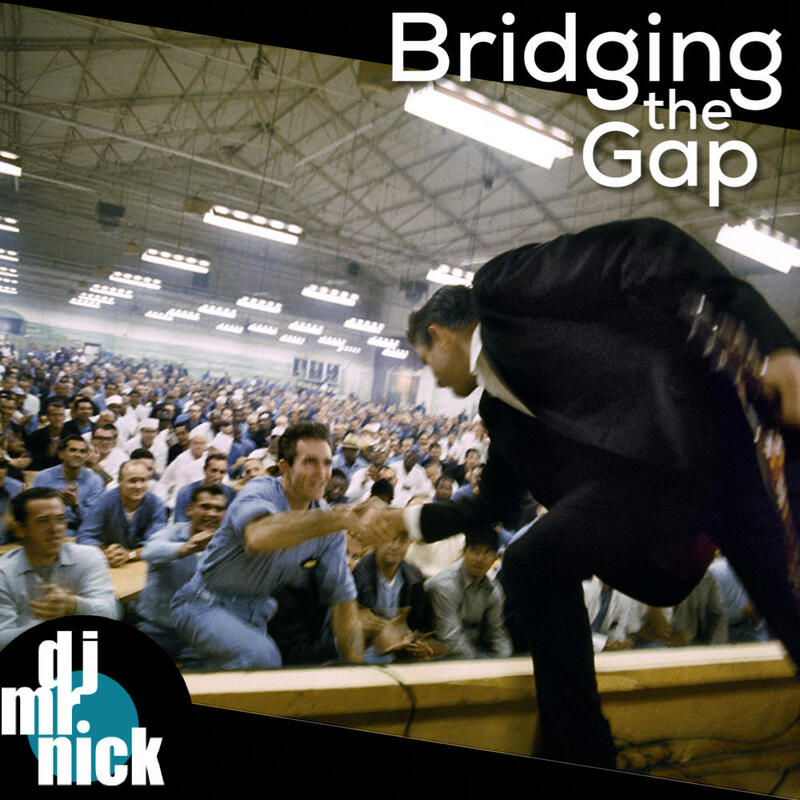 Exploring Jazz with a global element this evening on Bridging the Gap. There's a lot going on in tonight's session of Bridging the Gap. We're celebrating the birthday of David Bowie, looking back on the impact of Alan R. Pearlman founder of ARP Instruments who passed away on January 6th, and reflecting on the struggles over the border.